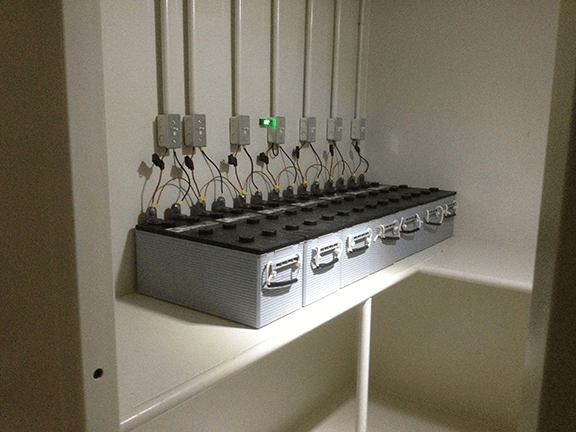 Having solar power for your bunker is a great solution for off-grid living. 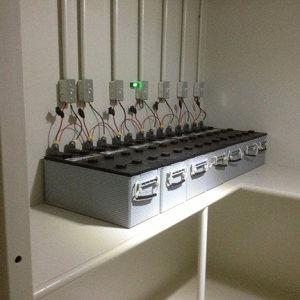 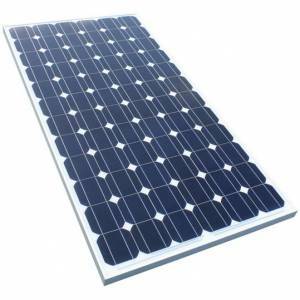 Solar panels can be equipped to your bunker and installed in a discrete way. 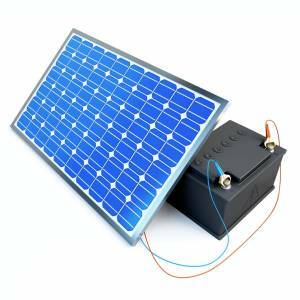 Solar packages include batteries, a charge controller (to ensure you don’t harm the battery with over charging) and a power inverter. 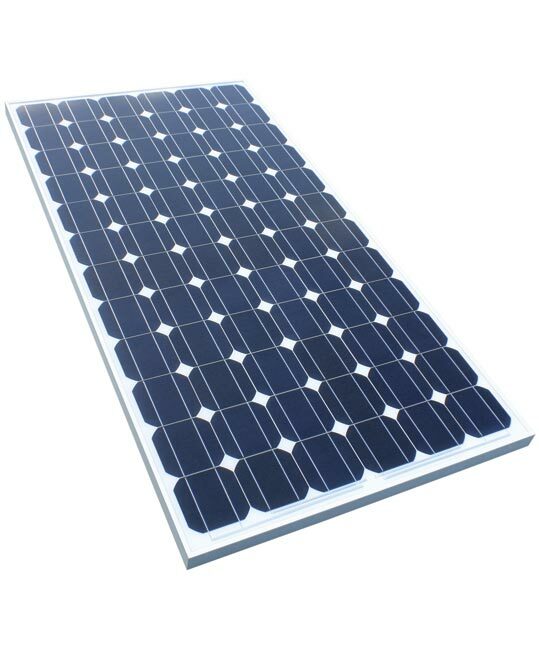 Solar is very important due to instability in our nations aging power grid and its vulnerability to terror attacks. 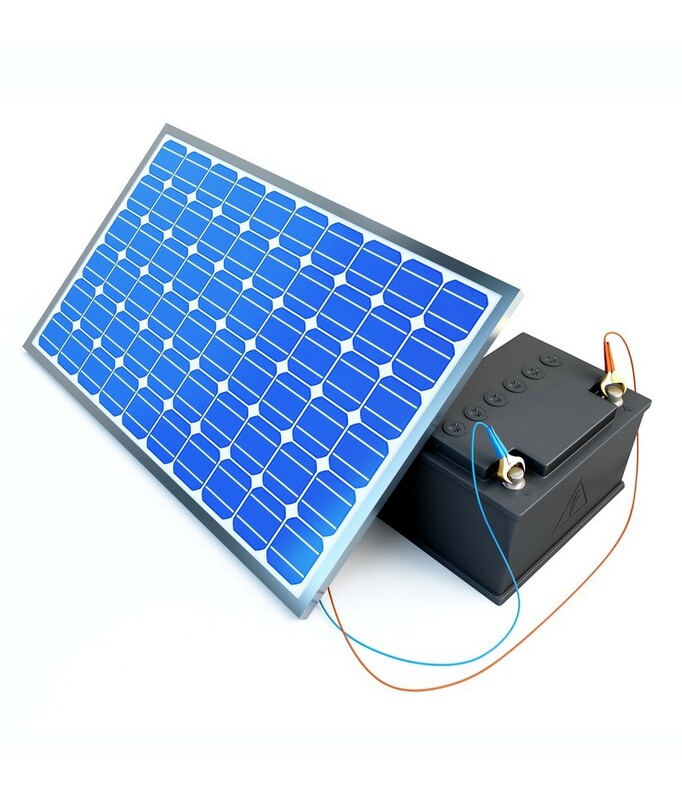 Learn more about solar power at our blogs.